When visiting Kauai, you’ll certainly be looking for things to do in Princeville. After all, this is one name you’ll hear over and over again…it’s one of the most popular places to stay and has some of the most beautiful scenery on the island. Like most other communities and towns on Kauai, it’s small, but there are still plenty of things to do in Princeville. From beaches and resorts to shops and vacation activities, there’s enough to keep you occupied for your entire trip. St. Regis Princeville is arguably the biggest, most popular resort in Princeville. Located on 9,000 acres of lush, tropical greenery, you’ll have easy access to the resort’s many amenities, including restaurants, golfing, a spa, business facilities, and more. Not only are you a short walk from Kauai’s gorgeous shoreline, you can also take a dip in the resort’s 5,000-square foot pool. Hanalei Bay Resort is the other top choice for lodging. You can rent hotel rooms, condos, or you can choose from privately owned rentals. Like the St. Regis, Hanalei Bay Resort offers easy access to the rest of Princeville, including beaches, shopping, dining, and nearby towns. This 22-acre resort prides itself on its “Aloha” spirit – rather than making you feel like a royal guest, they want you to feel like you are walking into your second home. Princeville Center is home to dozens of local shops and eateries. It’s the ideal place to pick up a souvenir, spend a rainy afternoon, or grab a bite to eat. The center also hosts regular events, such as live nightly music. 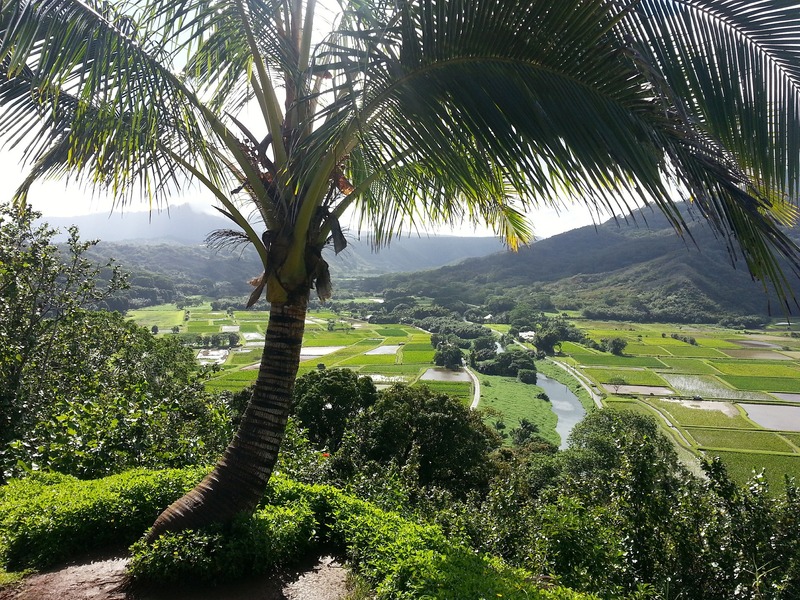 Just west of Princeville, you’ll find Hanalei Town. This quiet, picturesque town is home to art galleries, souvenir shops, quaint restaurants, and historic sites. It’s the ideal place to pick up handmade crafts or enjoy some local food. Kenomene Beach – You’ll probably hear this one referred to as Hideaways Beach or Pali Ke Kua Beach. When the tide is up, it’s good for snorkeling. It’s also quieter than other beaches. Kaweonui Beach – Also known as Sea Lodge Beach, this beach can also be good for snorkeling. And it’s also less crowded than other popular beaches. Puu Poa Beach – This is the go-to beach for guests at either of the aforementioned resorts. It is the longest beach near the St. Regis, offers great views, and is a big attraction for anyone staying in Princeville. These are just a few of the best things to do in Princeville. For more things to do in Princeville, Kauai, or for more vacation information on Kauai, visit Hawaii Discount’s travel blog. Hawaii Discount offers the internet’s largest selection of Hawaii tours, Hawaii activities, and Hawaii travel packages. Please make sure to book your activity well in advance of your trip, since tours fill up quickly. Book your Kauai activity today by visiting HawaiiDiscount.com. Nathan Warne is a traveler and freelance writer. As a written communicator extraordinaire he helps Hawaii Discount stand out as a leader in the Hawaii tourism industry. © 2019 Hawaii Tours Discount Blog. All rights reserved.